The active 10MA from FAME is another product from the Challenger series, which is characterized by its versatility, robustness and reliability. 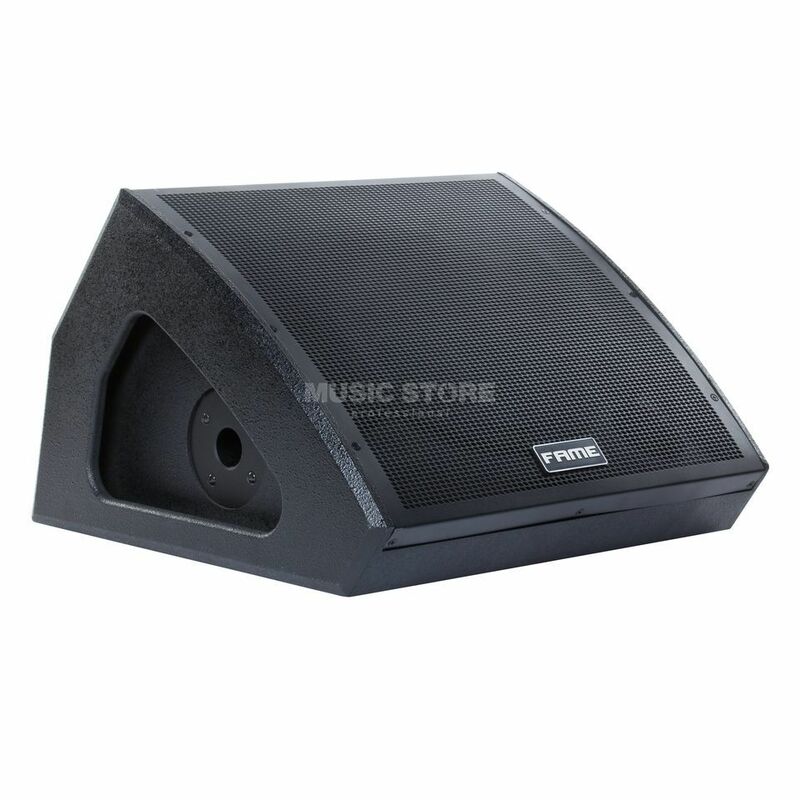 Thanks to its multifunctional housing, the coaxial loudspeaker is not only ideal for monitor applications on any stage; it can also be mounted on stands via the integrated 36mm flange. No matter what application you choose, both the performer and the audience will benefit from the sound of the Challenger 10 MA delivered by the 10 "woofer and its 1.35" driver. With the 300 watt (peak) class D / AB power amplifier, this speaker brings enough power for small to medium-sized stages, while the woofer and tweeter offer a comprehensive frequency spectrum of 60Hz - 20kHz. A switch is available for selecting the application (monitor or FOH), as well as a switch for the ground lift. Feedback loops are therefore a thing of the past. Equally important is the level controller, which allows you to quickly adjust the volume while the two LEDs provide information on the status of the Challenger 10A. This is a simple ON / OFF LED that indicates whether the internal limiter has been activated.